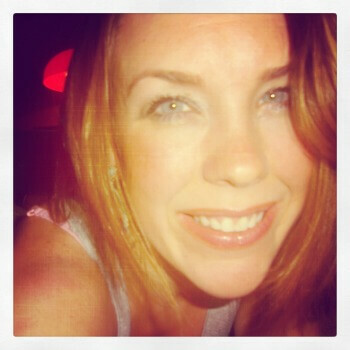 Jenni from the blog Jenni Rain Cloud is back!!! And this time she brings a recipe for a Homemade Pumpkin Mask. I apologize in advance for my annoying enthusiasm, but I can help it – I get so excited when Jenni pays us a visit because I absolutely adore her and her blog. 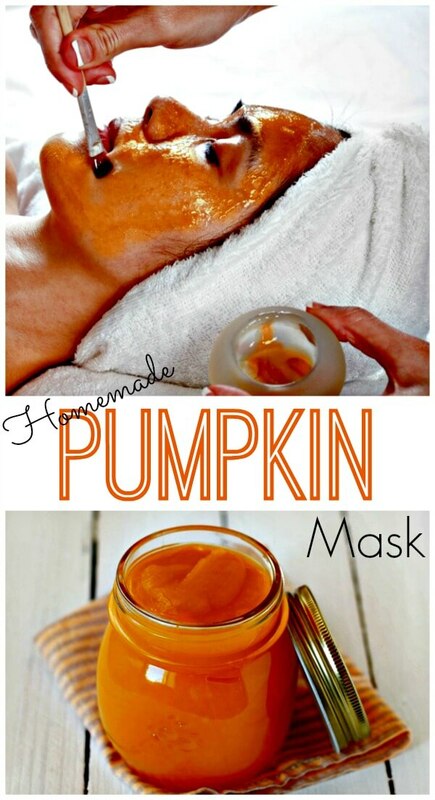 I think she’s got the best homemade, all natural skin and beauty recipes out there like this one for a homemade pumpkin mask. I hope you enjoy her homemade pumpkin mask recipe. It’s chock full of vitamins and beneficial enzymes that will brighten and nourish your skin. My skin loves it! Pumpkin has so many benefits. It’s not just for Halloween or yummy pumpkin pie at Thanksgiving. This amazing fruit is full of goodness for your skin. 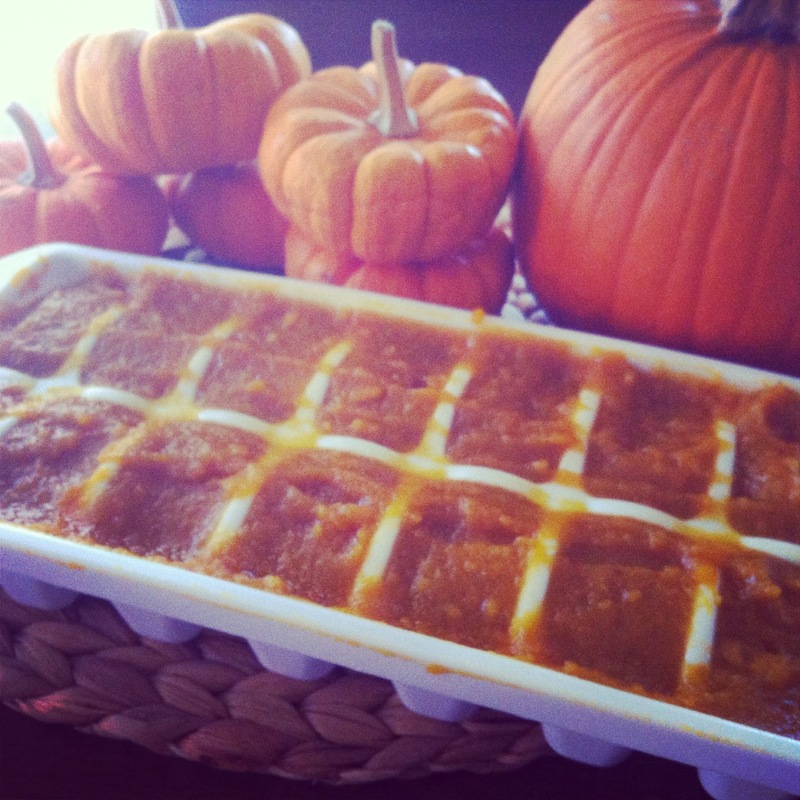 Pumpkin contains enzymes that help to dissolve dry skin cells. It contains vitamin A, alpha and beta-carotenes, vitamins C, K, and E, and minerals, including magnesium, potassium, and iron. As you can see, it’s full of goodness. 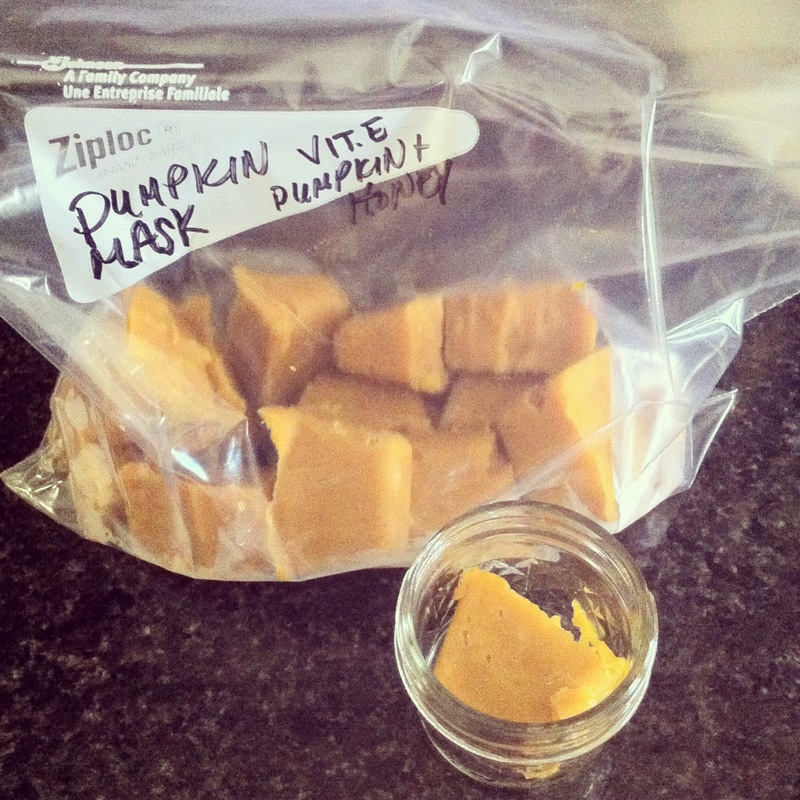 Pumpkin is great for acne skin. Pumpkins contain zinc. Zinc will help control the hormone level and oil production, as well as assist with healing of the skin. It combats inflammation, reduces pore size, controls excess oil and prevents the appearance of pimples, blackheads and blemishes. 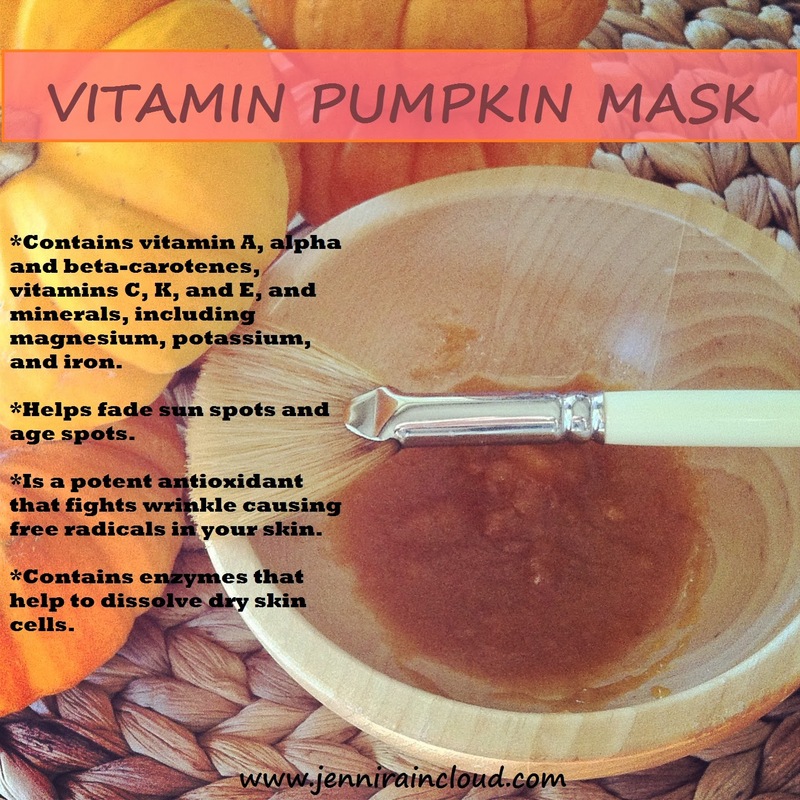 Pumpkin is perfect for damaged skin as well. It is full of Vitamin C and K which help fade sun spots and age spots. It is a potent antioxidant-you know, those little skin soldiers I talk about constantly that combat age accelerating free radicals! The molecular structure of pumpkin is small and can penetrate deeper into the skin when used topically. It works amazingly well for treating a dull complexion, aging skin and pigmentation. 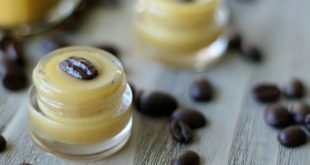 Raw Honey is crazy good for your skin! 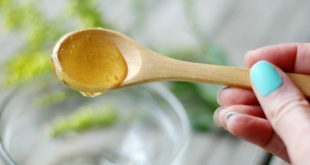 Honey is naturally antibacterial. It works well for people suffering with acne. Honey, like pumpkin is full of antioxidants! It is very moisturizing and great for sensitive skin. Honey actually opens the pores and helps clean the dirt out! Vitamin E is very nourishing and moisturizing to your skin. It repairs and renews damaged skin. It also can increase circulation! Yep, it’s orange! Don’t worry, it won’t dye your skin! Make a big batch of Homemade Pumpkin Masks at one time and freeze for future use! If you’re like me and you HATE to waste and don’t bake pies, use the whole can or pumpkin for future masks! I used a 15 ounce can of organic pumpkin puree and 3/4 cup of raw honey. I opted to not add my Vitamin E until I thaw my cube, mainly because I wanted to keep the Vitamin E as fresh as possible. Add to an ice cube tray and freeze. Each cube is one application! Store in freezer for up to 3 months! 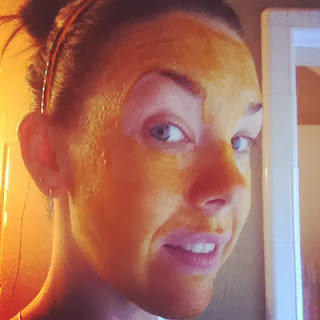 Enjoy this homemade pumpkin mask all year long-Nature holds the secrets to true beauty-I believe that more everyday. You don’t have to spend 100’s of dollars to do something good for your skin. It’s just not that hard! Thanks for reading my guest post! 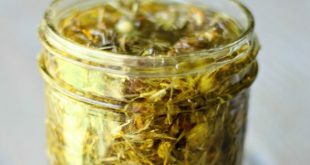 Please visit my blog, Jenni Rain Cloud for more skin care recipes as wells as household recipes and a variety of healing salves! Jennifer lives in Edmond Oklahoma with her husband and 2 daughters. She has been in the skin care world for over a decade. She believes beautiful skin comes from the inside out. In order to achieve youthful skin a healthy lifestyle must be in place. If you can’t eat it, don’t put it on your skin are her words to live by! 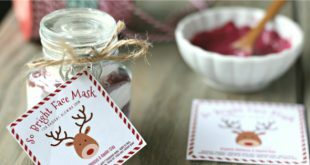 She sells her skin care products on Etsy, runs her “at home spa” for close clients and blogs full time. She is happiest staying home with her family and cooking up healthy skin care products in the kitchen! 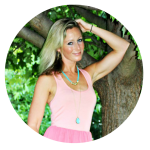 You can follow Jenni Raincloud on Facebook, Pinterest and Etsy. How often would you use this mask? One a week, maybe? I am wondering how often to do the mask, as well. How often? Three times per week? 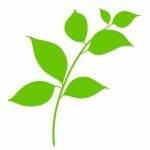 You are right – raw will be excellent and have more enzymes! Pingback: Jak Po Maśle – 20 pomysłów co zrobić z Dyni!